In celebration of Spring, we will be doing a special spring themed storytime which will consist of 30 minutes of stories, songs, and a fun springtime craft. 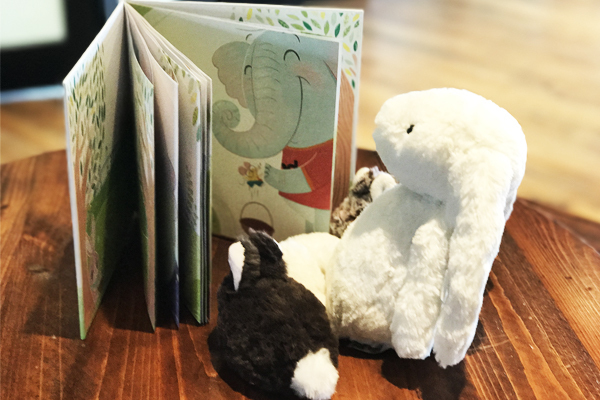 Storytime is recommended for ages 2 to 6, but all story-lovers are welcome! Registration will open one week before its start, and we will offer a 10:00am and 11:30am spring storytime. Only children need to be registered for this event.